Ceva Animal Health, LLC opened the way to a completely new therapeutic approach to help manage behavioral issues in pets. Since the first pheromone product launch in 2002, several new forms have been added to the range for more convenience of use for pet owners and veterinarians. Today the Ceva pheromone products offer is scientifically proven with 42 published clinical studies with Feliway or Adaptil (in 2014) and is supported by world-renowned behavioral experts including leading veterinarian universities, practitioners and specialists. Pheromones are compounds that are naturally secreted by animals so that they can communicate with members of the same species. During lactation, for example, cats and dogs secrete a pheromone that reassures their offspring. Similarly, cats secrete facial pheromones which they deposit in known places in order to mark a familiar and secure territory. 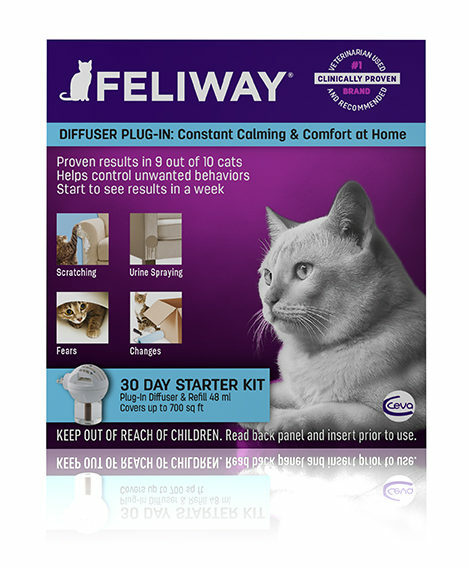 Feliway is available for single and multicat household as a plug-in diffuser, spray and wipes. What is Feliway® and Feliway Multicat®? Feliway® is the #1 selling brand for behavior in the world. It is veterinary used and recommended, and clinically proven*. When a cat feels comfortable in their environment, they rub their cheeks against objects leaving a facial pheromone. Feliway is a synthetic copy of the feline facial pheromone used by cats to mark their territory as safe and secure. By mimicking the cat’s natural facial pheromone, Feliway creates a state of familiarity and security in the cat’s local environment. 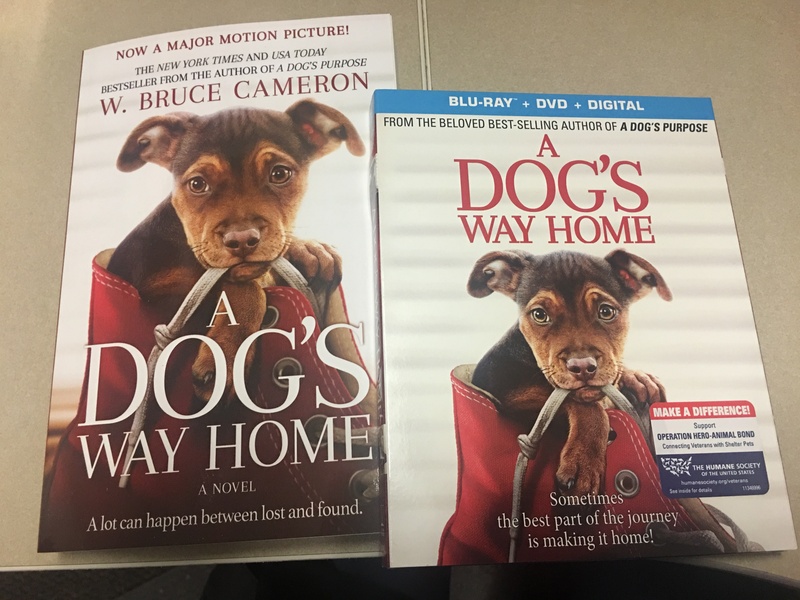 As a result, it can be used to help comfort and reassure cats while they cope with a challenging situation such as moving or traveling. Feliway helps reduce or prevent unwanted behaviors caused by stress. Feliway MultiCat® is the first and only product clinically proven to reduce tension and conflict among household cats. Feliway MultiCat can help all cats living under one roof feel more safe and secure with their surroundings and ease animosity. It’s a copy of the feline appeasing pheromone mother cats produce during lactation. Cats of all ages sense this pheromone and it provides a calming effect that cats can recognize throughout life.